Slim With Easy Weight Loss Hypnotherapy and Gastric Band Hypnosis – The Hypnotic Virtual Gastric Band Hypnotherapy for LosingWeight without the diet in Ipswich and Hadleigh Suffolk and or Colchester in Essex and by Skype Worldwide – or if you have problems with a REAL Gastric Band come and talk to me about moving beyond dieting. Slim with a real tried and tested alternative to yo yo dieting – so if Weight Watchers, Slimming World, “sins” or “counting calories”, meal replacements or miracle diet pills failed you – this is a very different approach to slimming – an easy weight loss course based in common sense and reinforced with Hypnosis and NLP – best of all this moves beyond the tyranny of the diet. Free Consultation Ipswich and Hadleigh Suffolk and Colchester Essex Hypnotherapist and the Hypno Gastric Band Hypnotherapy Course for Obesity from Weight Loss Specialist Graham Howes in Ipswich and Hadleigh Suffolk or Colchester Essex. The programme showed how all the books, clubs, faddy diets, shakes, meal replacements, raspberry ketones pill etc – MIGHT help you lose weight in the short term. Nutritionists say that nearly ANY starvation or restriction or replacement diet can help you lose weight short term but actually you need to target long term your “normal eating” because every time you get bored and go back to “normal eating” you put on weight, or worse, studies at UCLA show, put on MORE weight! You need to tackle WHY you overeat and motivate yourself to put in place some easy methods to naturally lose weight. Restriction or Replacement or Starvation diets can actually not be healthy long term and can stimulate the body to defend itself from attack by making you eat MORE. You need a no nonsense approach based around proper nutritional best practice. It’s confusing about what you should and shouldn’t be eating, what calories and carbs, how much exercise? Is Red Wine good or Bad? What about Junk Food and Ready Meals? 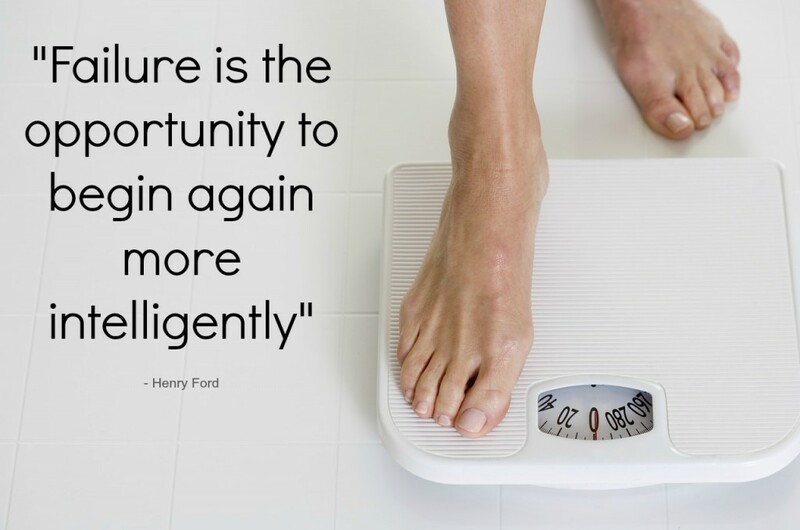 Time to strip away the nonsense peddled in Books, Newspapers and Magazines – and use an approach to your diet that if you follow it actually works! 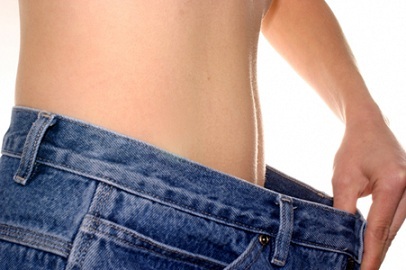 Is it Weight Loss with Hypnotherapy or The Hypno Gastric Band that you have been looking for? “Diets do not lead to sustained weight loss or health benefits for the majority of people.” Traci Mann, Psychologist at the University of California, Los Angeles (UCLA). Repeatedly losing and gaining weight has been linked, in studies, to cardiovascular disease, stroke, diabetes and altered immune function. Professor Mann found that, though dieters typically lost up to 10% of their starting weight in the first six months, at least one-third to two-thirds of people on diets regained more weight than they lost within four or five years. Among those who were followed for more than two years, 83% eventually put more weight back on than they had lost. 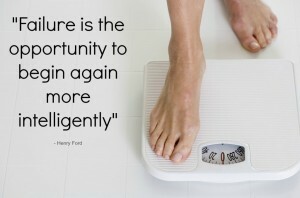 One study showed that half of dieters weighed over 11 pounds more than their starting weight five years after the diet. How would it be to say goodbye to counting calories, sins, having boring Milk Shakes – dreading the weekly weigh in! Would you like to find out how to eat normal amounts of great food and become the weight that you want to be? AND keep the weight off – get into those trousers or dresses again! Then this might be the weight loss course for you. Being Fat can be Dangerous as we all know – the consequences long term could include: Osteoartritis, Diabetes, Cancer, Bad Back, Circulatory Problems Depression and Heart Disease. Imagine a pound of lard. Now picture fourteen bricks of lard in a rucksack. Out of Breath, sweating, uncomfortable, aching joints and back, tired all the time? I have been offering the Hypno Gastric Band Hypnosis since it first appeared and was one of the first in the area so I have many hours of experience in helping you, by this, to lose weight using a viable alternative to gastric band surgery. HypnoGastricBand Registered. Are you fed up of faddy yo yo diets and slimming clubs not working? Join the 98% that it doesn’t work for LONG TERM. This weight loss course will help you keep excess weight off permanently. The course uses very safe hypnosis, which is just gently relaxing, natural to you, and you are aware at all times of what is happening. This will help you to overcome bad habits and old ways of coping with overeating – with better tools and strategies to become an “intelligent eater”. Experience counts – it is not enough for someone to just read a script – they need to be able to work with you and over many hours of clinical experience – I feel I have seen and heard and worked with every combination! The Hypno Virtual Gastric Band Hypnosis course is a tried and tested weight loss hypnotherapy system using some of the methods in the WEIGHT LOSS HYPNOSIS course above in addition to the HYPNO GASTRIC BAND virtual gastric band. You would be a BMI OVER 28. In my opinion this is the best way for weight loss – to lose weight without “dieting” or “slimming” – if you are “classified” as obese! I was one of the first to implement this slimming system so have many clinical hours of experience dealing with every kind of eating disorder, comfort eating, emotional eating, bingeing, picking and nibbling and addressing the reasons why you have coped in the past with the overeating habit for stresses and strains, ( and yes a lot of overeating is because of stress and strain), or boredom or indeed other triggers which we explore in a bespoke way to build a weight management course just for YOU.. I cannot MAKE you do anything – you learn tools for self control and self determination. I am not Tinkerbell with a magic wand! Hypnotherapy depends for it’s succees in the therapist and client working together to find the best possible outcome. The weight loss course consists of four parts and will help you deal with overeating issues and focus on changing your eating habits to help you become an “intelligent eater” by changing your mind-set. You will be aware at all times. Hypnosis is very relaxing. Edge of the World Hypnotherapy has been a registered and certified provider of the Hypno Gastric Band System TM which is hypnotherapy for a virtual gastric band since 2010. We work together to resolve your issues around food and change your relationship with food. Many people have simply forgotten how to control their overeating.We look at whatever triggers drive overeating to find a strategy INSTEAD of reaching for food. We also put in place a sensible weight management approach. This approach is a risk free and fun way to lose weight with hypnosis and become slimmer without calorie counting. You will not be dieting either so there will be no slipping back to old fat producing ways of eating. Studies at UCLA confirm that slimmers usually gain weight again once they stop dieting and go back to the old ways of eating. I have worked with a number of people who had Bariatric Surgery. They found that although it usually worked that it did not remove the reasons why they overate. This meant that they still felt a strong compulsion to overeat and started finding ways around the Gastric Band. They would reduce food to a mush in a liquidiser or find that sugary snacks pretty much got past the band. Thus they were still having issues with weight. I offer a service to help them deal with the overeating issues holistically to find strategies to replace the overeating compulsion. DISCLAIMER: Hypnosis is a permissive state and is not a replacement for medical intervention – results can vary but success rates can be high as we work together in a bespoke way. They now take some exercise and eat mindfully they are therefore losing weight and keeping it off. The weight loss hypnotherapy courses are available at one of my practices in Central Colchester Essex Ipswich and Hadleigh Suffolk or by Skype. The 4 part gastric band hypno course costs £260 for up to 8 hours of work with a weight loss expert with free session CDs and nutritional information – this is a LIMITED OFFER. I have lost four stone and my Wife two stone – my Doctor is delighted as the knee op is holding and, as my blood pressure has dropped, my risk of heart problems has diminished! I find the system easy and the CDs I listen too regularly to relax and still one year on. I still hear new things. Hypno Gastric Band Hypnotherapy course is available in Colchester Essex and Hadleigh and Ipswich Suffolk. 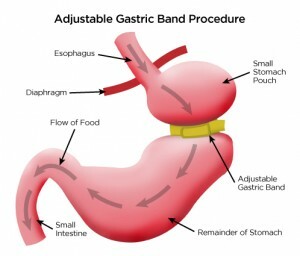 Similar to: Hypnotic Gastric Band, Hypno band, Mind band, bariatric surgery, gastric band surgery, gastric bypass, gastro band, stomach stapling, lap band, laparoscopic gastric banding, Hypno gastric band, obesity treatment, treat obesity, obese, gastric hypno band in Essex and Suffolk. Hypno Gastric Band hypnotherapy in Ipswich, Colchester, Clacton, Frinton on Sea, Manningtree Essex. Hypno Gastric Band Hypnotherapy in Central Colchester, Ipswich Woodbridge and Hadleigh Suffolk. Hypno Band Hypnosis in Suffolk Essex and by Skype. Weight Loss Hypnosis Essex and Suffolk.